Mark Simmonds Planning Services is led by Mark Simmonds. 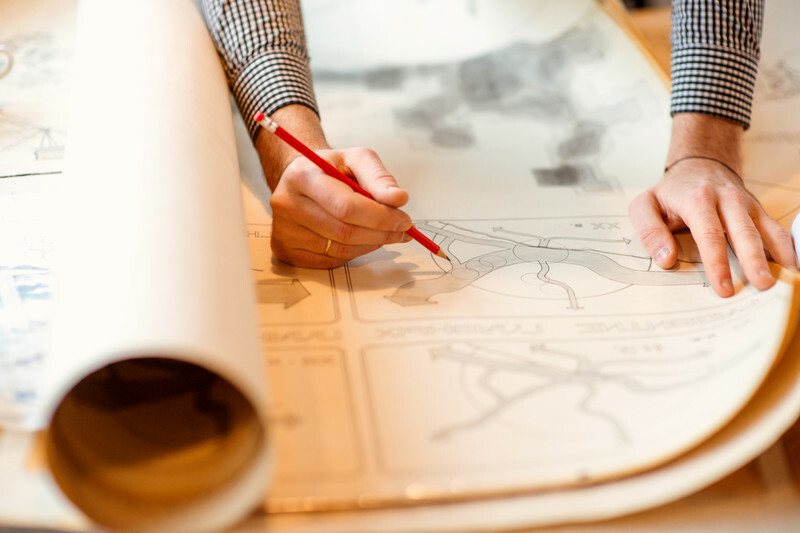 Mark has qualifications in Town Planning from the University of the West of England – BA(Hons) Town and Country Planning and post graduate Bachelor of Town Planning and is a full Member of the Royal Town Planning Institute. Mark has 15 years of planning experience, comprising private and public sector work from submitting numerous planning applications, pre-application discussions, handling appeals, problem solving at all stages of the development process. Mark is currently handling applications ranging from 246 houses on one site to one of the largest industrial sites in the north of England and also several smaller schemes for housing and mixed use. Mark is also handling appeals for major developers and Local Planning Authorities. Mark is used to liaising with and consulting all relevant bodies within the development sector such as national Statutory Consultees like the Environment Agency, politicians and technical experts such as Highways and Environmental Health Officers at the relevant Councils, commissioning external partners where necessary to deliver technical work and seeking and obtaining legal advice including from leading Barristers. Handling planning applications from residential and commercial medium scale to large schemes through to large EIA developments, problem solving through enforcement actions and reversing refusals are specialist areas as is the handling of all types of appeals; including preparing and presenting evidence to give the strongest possible case to achieve the desired outcome through the appeal process. We can offer specialist in-house Public Rights of Way advice from diversions to Public Rights of Way disputes, new Rights of Way and obstructions of Rights of Way.